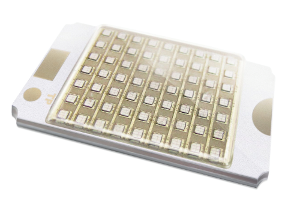 Lumichip, a leading developer of LED packaging solutions and light engines, has designed-in Cambridge Nanotherm’s thermal management technology for LEDs. Thorough tests by Lumichip revealed Cambridge Nanotherm’s technology to have extraordinarily high levels of thermal performance, well beyond that of comparable solutions and approaching the thermal performance of exotic ceramic materials such as AIN (aluminium nitride). Lumichip has therefore selected Nanotherm’s technology as the basis for a series of technology-leading COB LED modules for UVA applications. Click on the following link to read the full article about Lumichip designs-in Cambridge Nanotherm’s thermal management technology. Cambridge Nanotherm has published results of a round of testing of several thermal PCB materials intended for use in LEDs, including its Nanoceramic thermal management substrates for LEDs. The tests were conducted by The LIA Laboratories (part of The LIA – Europe’s largest lighting trade association) and showed Cambridge Nanotherm’s thermal management technology outperforming all the thermal management substrates tested in terms of its thermal conductivity. The LIA Laboratories test used 4 x 50 watt Intelligent LED Solutions Oslon 16+ PowerClusters mounted on four different MCPCB (Metal Clad PCB) substrates from leading manufacturers. Thermocouples measured the cluster and heat sink temperature at multiple locations. A calibrated integrating sphere measured the Lumens output. Click on the following link to read the full article about Cambridge Nanotherm publishes results of first independent test of thermal management substrates for LEDs. In this interview, Douglas Hardy from H.C. Starck talks about how their molybdenum and tungsten metal, composite and laminate products are used in thermal management applications in the power industry. The article contains interesting insights into what materials should be considered for thermal management, properties that make the materials useful in thermal applications and how the thermal management technology will evolve in the next few years. 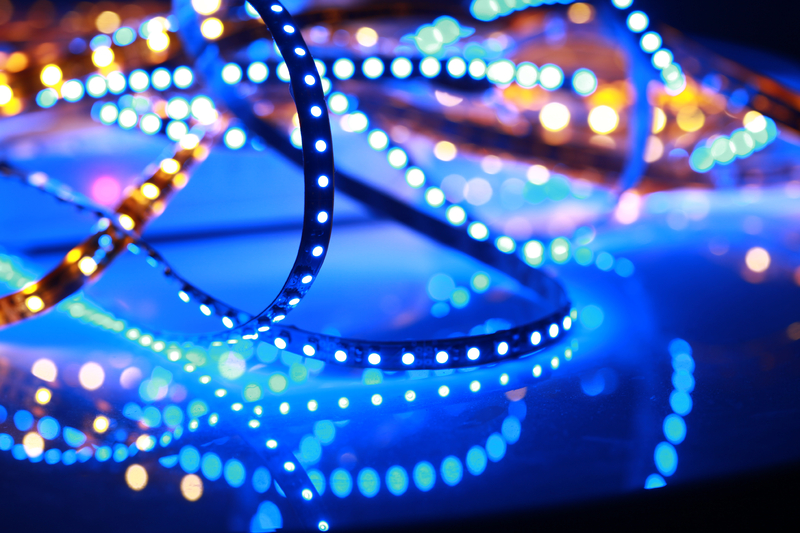 Cambridge Nanotherm workshops on Thermal Management for LEDs will take place at Osram-hosted events on the afternoon of 14th April in Manchester and 16th April in Reading. Cambridge Nanotherm is also a key sponsor. The two events will take place at 9am on 14th April at the Museum of Science and Industry, Manchester, and on 16th April at the Royal Berkshire Conference Centre, Madejski Stadium, Reading. The events will combine technical presentations, 30-minute technical workshops, and partner tabletop exhibitions. Click on the following link to read the full article about Cambridge Nanotherm hosts LED thermal management workshops. Gentherm (nasdaq-gs:THRM), the global market leader and developer of innovative thermal management technologies, announced today that the Company has been selected by S&P Dow Jones Indices to join the S&P SmallCap 600® after the close of trading on April 1, 2015. 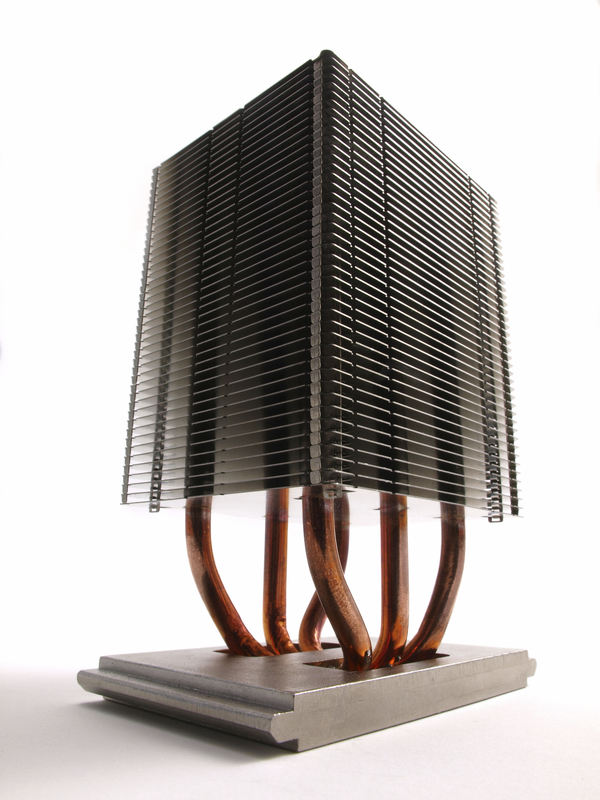 The Company’s advanced technology team is developing more efficient materials for thermoelectric and systems for waste heat recovery and electrical power generation for the automotive market that may have far-reaching applications for consumer products as well as industrial and technology markets. Click on the following link to read the full article about Gentherm Added To The Standard & Poor’s SmallCap 600® Index. 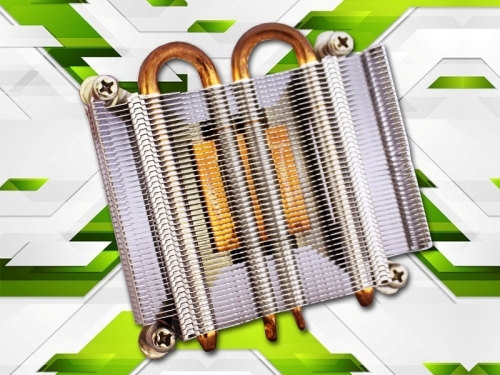 As networking and processor chips continue to advance, innovative thermal management technologies are becoming more important. 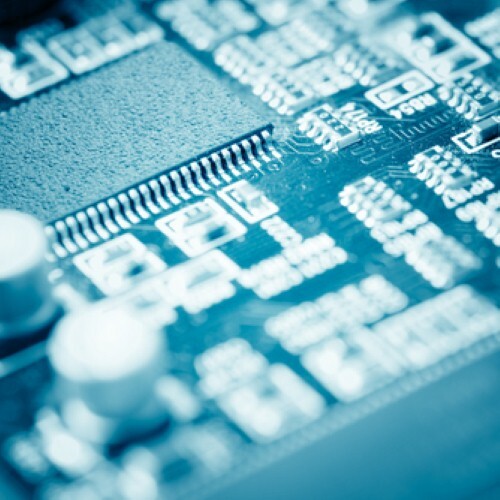 Glass fiber/epoxy laminates have been the foundational structural substrate in printed circuit boards (PCBs) for decades. Glass/epoxy’s dominance, however, is under challenge as a variety of trends — notably, toward miniaturization, better thermal management, increased speed and performance, and the 3-D printing process — force PCB manufacturers to re-examine their material options. As computers and mobile devices get smaller, faster and more sophisticated, more heat-producing internal electronics are packed into smaller spaces, increasing temperatures in PCB laminates and, thus, threatening performance. As devices get more compact, there is less room to accommodate a material’s expansion or contraction as internal temperature fluctuates. There also can be a mismatch between a PCB substrate’s CTE and the temperatures and dynamic loads it sees in service. Another issue threatening glass fiber/epoxy’s reign is conductive anodic filamentation (CAF), the result when copper corrosion residue grows along the glass fiber/resin interface in a PCB laminate as current passes from anode to cathode. It is now possible to combine one of the variety of proven 3-D printing techniques with an established commercial printed electronics process and successfully build complete electronic products that exhibit the small feature sizes, high density and high performance now in demand.